2018 GEC Rendezvous and Picnic! Discussion in 'Traditional Folders and Fixed Blades' started by Half/Stop, Jul 5, 2018. 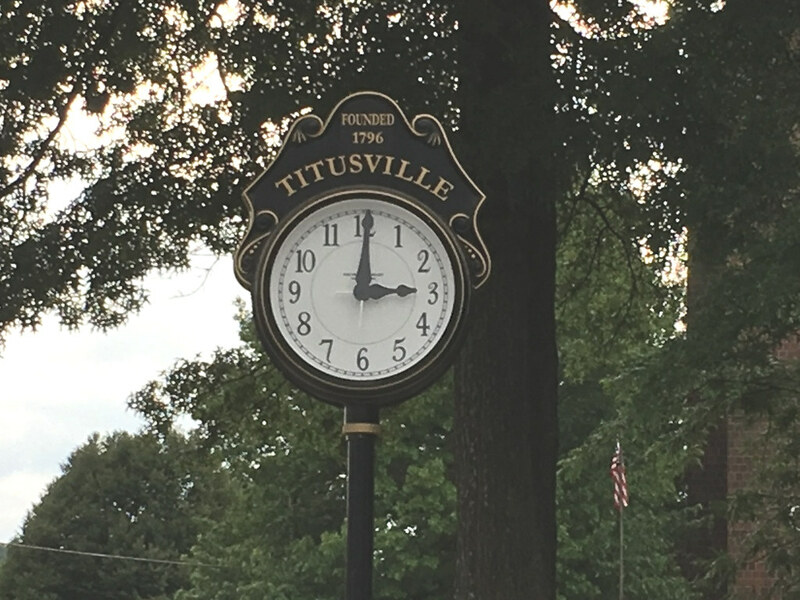 So it's time for Titusville!!! Hope to see you there! 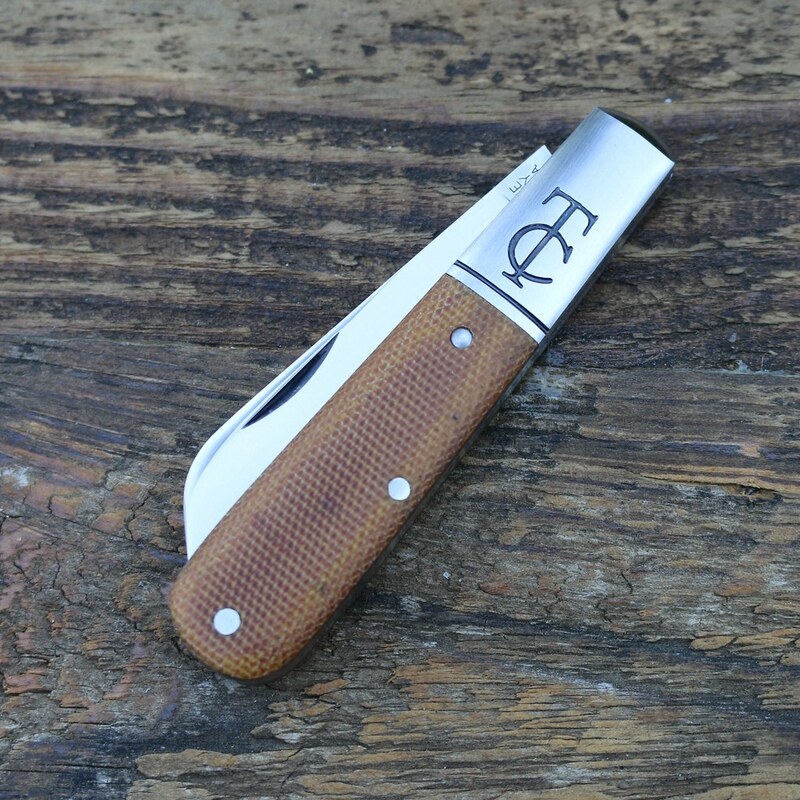 This will be two and a half days of the most enjoyable time any knife lover can have! There will be factory tours, show and tell, buy, sell, trade gatherings on the front Porch of the factory and other local places also. 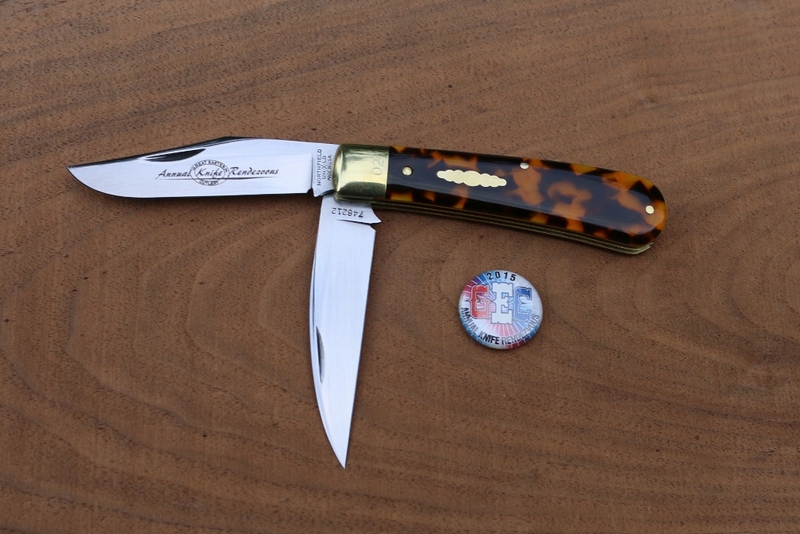 There will be the 2018 annual Rendezvous knife and many other special knives that will be available during this event! You can catch up with old friends and make plenty of new ones! Let's don't forget the world's greatest picnic! Great food - all you can eat! There will be Bean (corn) bag toss and other activities! The picnic will be held on Saturday around noon, after the plant closes! More Show and Tell, buy, sell and trade! 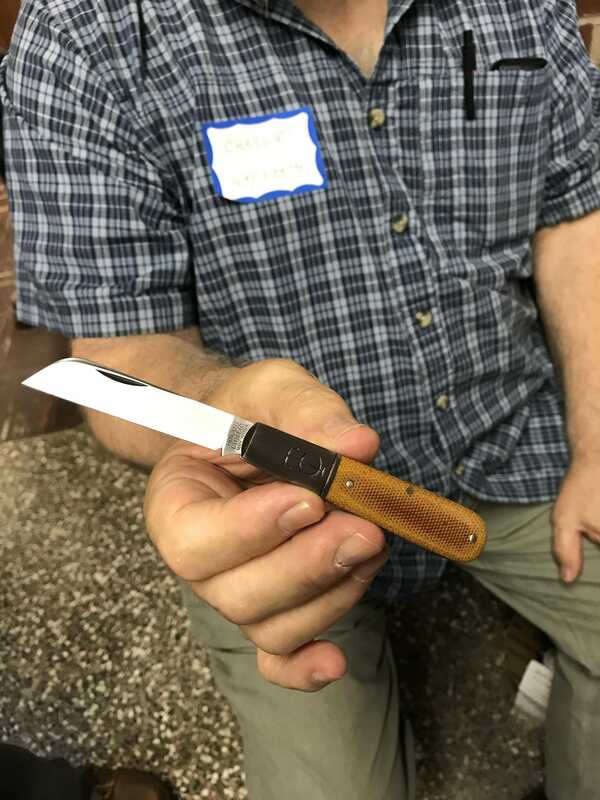 If you like knives and people, you have to go!! Reminder: Register for the picnic by the end of July! It's worth it and you won't be disappointed. -Discuss your plans to attend or your disappointments in not being able to! -Anything Rendezvous related, just keep it within the forum guidelines! This will be the 4th year in a row that Pam and I will be attending the Rendezvous. We are really looking forward to it! Hope to see you there! 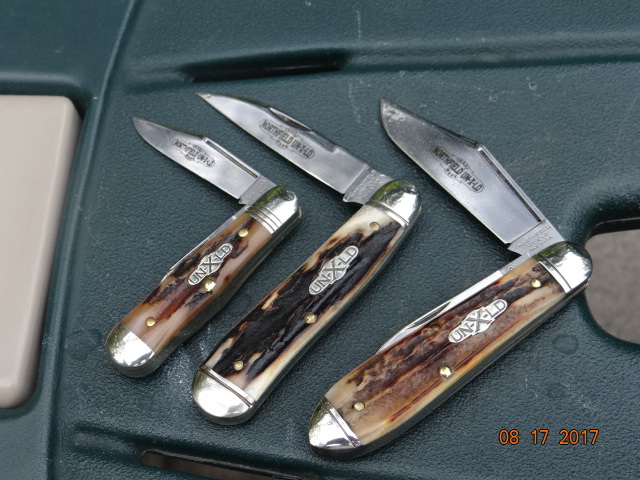 This is some of the knives that I got at my first Rendezvous in 2015! They were serving Soup at the 2015 Rendezvous!!! They were making the new #83 Tascosa Lockback's when we went on our factory tour. I was able to get this one from the company store! BearBug, Will Power, Jack Black and 23 others like this. Charlie holding up his newborn like a proud father! and my loot from the now defunct queen show that is or was part of the weekend. What a great bunch of folks to hang out with! 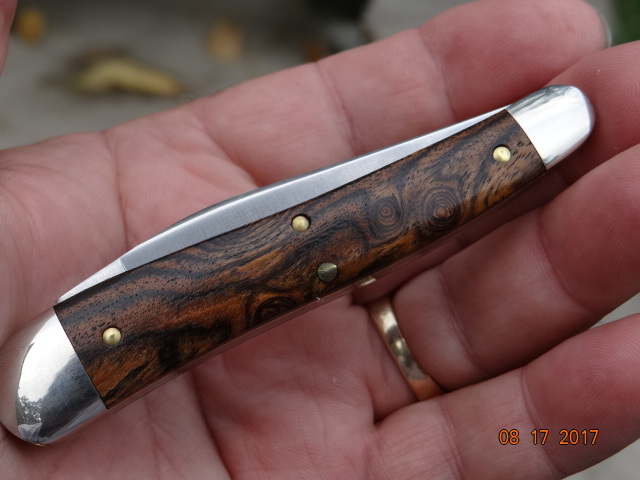 BearBug, warrenwrench, btb01 and 15 others like this. I'm glad you got a good helping of the wonderful soup they served at the 2015 Rendezvous! You should post a picture of the tube for the soup bone caplifter TC with Charlie's note. I thought that was the best part! Thank you for starting a specific thread for this year also. This will be my 5th year at the Rendezvous and as always I'm really looking forward to it. Last year I got to meet more people and take the time to talk and look over collections more (it was great talking with you also @Half/Stop ). Yet again, it falls at a busy time for me and I almost for sure won't be able to make the picnic. I will be there for sure on Thursday, and probably in the morning on Friday also. 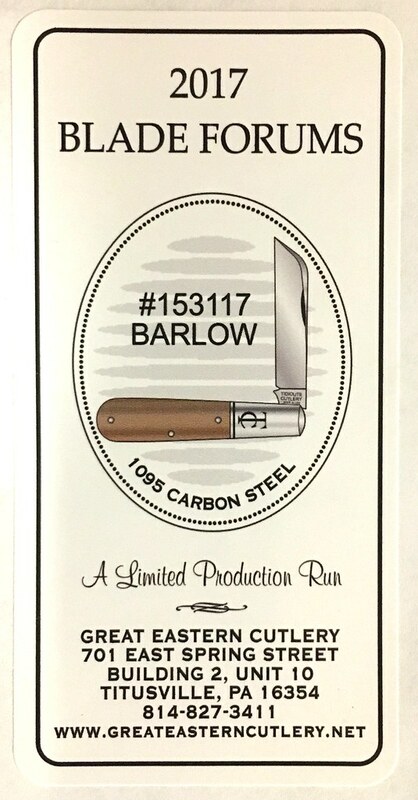 I'm considering making Thursday and Friday a real knife getaway; I might take a trip to Bradford (~1.5 hours) and tour the Case factory on Friday. I haven't been up there since I was young, and even then only saw the museum I think. BearBug, paulhilborn, HST and 7 others like this. 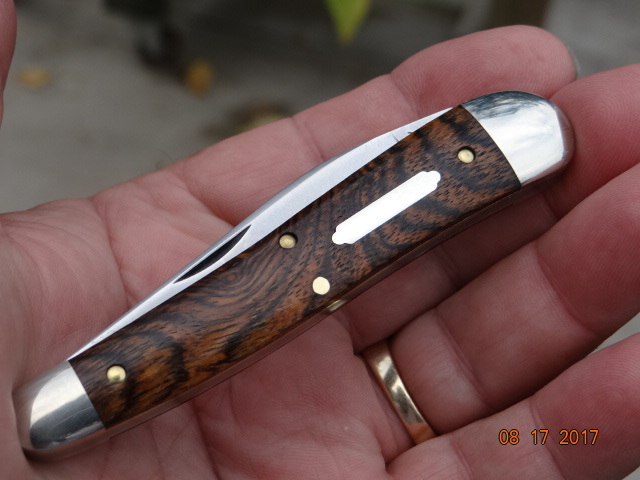 This will be my first GEC Rendezvous. I'm looking forward to meeting everyone. Also, the factory tour is going to be a real treat. wlfryjr, Ramrodmb, HST and 3 others like this. seabil, Norcaldude, t.willy and 8 others like this. Looking forward to seeing you again Jack! I remember when you got that TC, we were all jealous of that one buddy! It really is a great bunch of folks to hang out with! Thanks Logan! I really enjoyed meeting and talking with you last year! Looking forward to seeing you again! I’m really glad you got your knives back okay last year! You’re really in for a treat! I’m glad you’re planning to come this year. The people are great at the factory. You will really enjoy the tour. 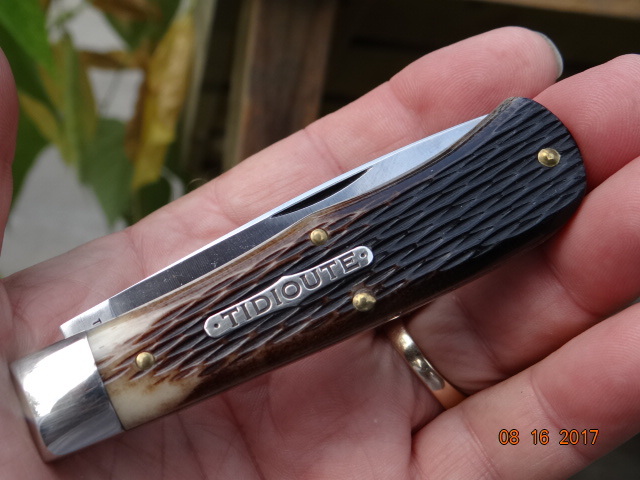 Just as @mrknife stated the 2017 BladeForum TC’s were in process during the 2017 Rendezvous. I wonder what patterns they will be running this year? The tours are always a treat! They are definitely one of the highlights, especially for the new comers! paulhilborn, L.H.S, HST and 5 others like this. Vacation time and hotels booked. Plan to stop in Bradford again this time too. Last year was my first time down with a friend and we had a great time. This year I have asked my brother to join me. Hope the weather is as good as last year for the drive and the stay. L.H.S and Half/Stop like this. I would have never thought about attending these until I heard about them from watching Apostle P. Then I just thought it was a cool idea. But now that I’ve become acquainted with the Portch folks there is even more reason to want to go and meet folks behind the screen in person. However, it isn’t going to happen for me this year. As @gunstockjack said, maybe someday! Y’all have a great time that are going! Fodderwing, mmarkh, Travman and 1 other person like this. This is something I've never heard of before! Plus it's close enough to me that I can make it there and back home in just a few hours if I wanted to. I may have to make some plans to head down this year. 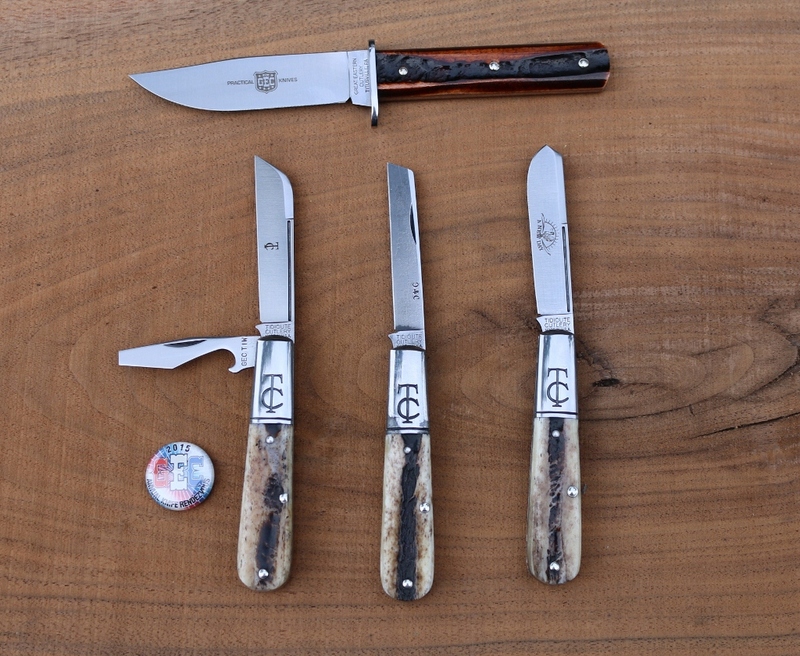 I've been wanting to tour GEC's factory anyway, so this could be a great opportunity. Thank you for the information! Ramrodmb, singin50 and Half/Stop like this. How was Case? Can you actually tour the factory and see the process, like at GEC, or is it just a tour of the museum (that's all I can recall). wlfryjr, knowtracks, Augie and 5 others like this. Last year I joined the Case Collectors Club. It allowed myself and a guest to tour the factory. They had the tours once a week at a set start time but it worked out with getting to Titusville later that day. We overnighted in Bradford the night before. The tour was about an hour and they take you right through the factory from start to finish. They provide headsets so you can hear the guide clearly. I had to book our tour in advance of arrival and sign some waiver. No cameras etc. Then we went ourselves over to the Zippo/Case museum just down the road and spent about an hour there. Had a blast. 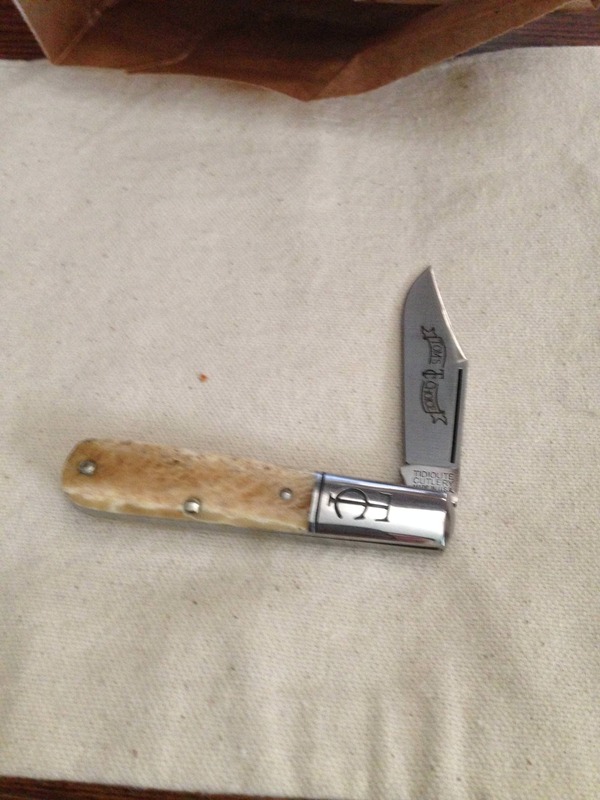 Bought a knife of course. More expensive then purchasing online but at least they let me pick the one I wanted from what they had in stock. Sabercat, L.H.S and Half/Stop like this. 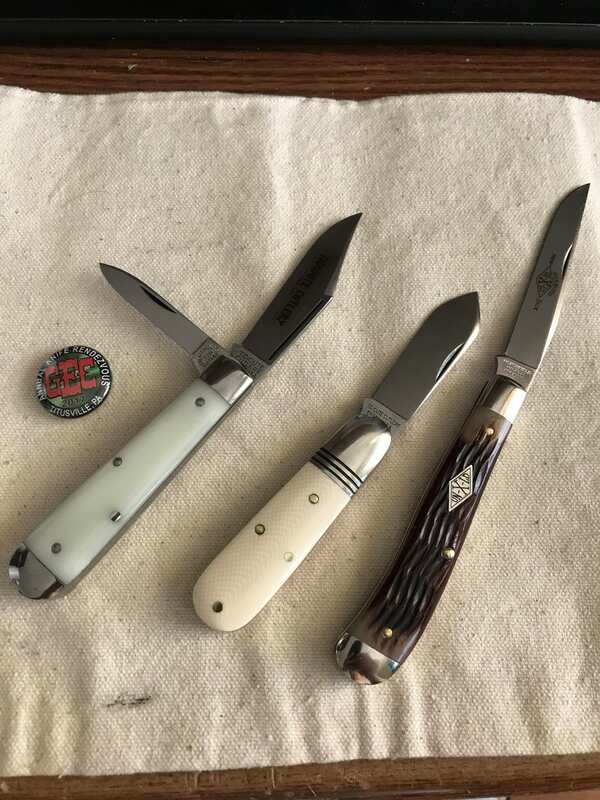 If you like Traditional knives and you live that close you should definitely go! I’ve noticed that a lot of people are in and out and don’t really interact with the people that are there. I can tell you from experience, don’t be shy! Everyone is super friendly and the staff from GEC will make you feel at home. Be sure and look up some of the BladeForum regulars. There will be some of us there every day. Sabercat, mrknife and McFeeli like this. wlfryjr and Half/Stop like this. It is a chance to meet a few of the members on these Forums . Some of them are really nice guys . My wife and I went last year and had an even better time than we thought we would . 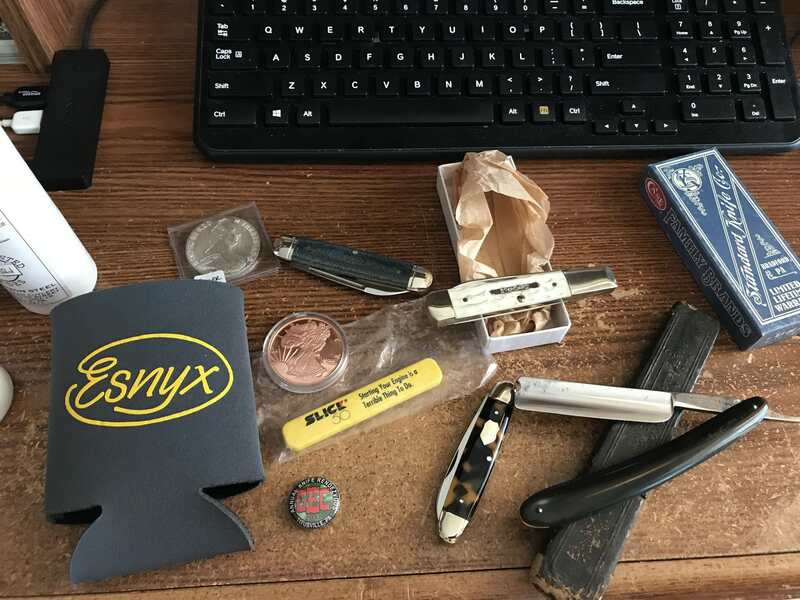 Got to trade a few knives with a friend . 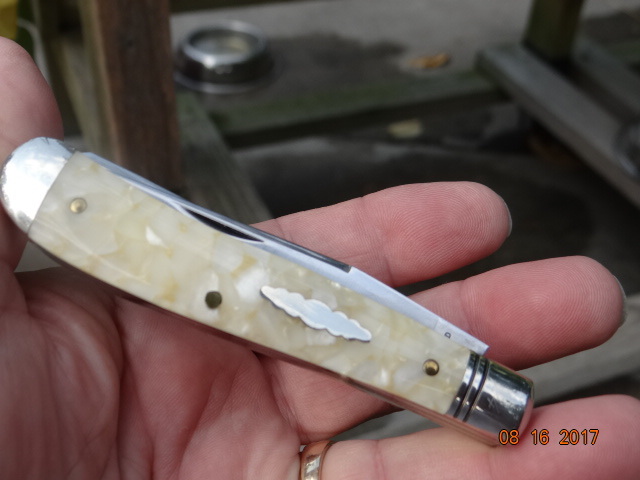 And buy a few GEC's after seeing them first , which was a real first for me . These pictures are some of them that we were able to buy while there . Getting to talk with like minded people who may very well be as just as big or bigger Knife Knuts than yourself is a real plus . 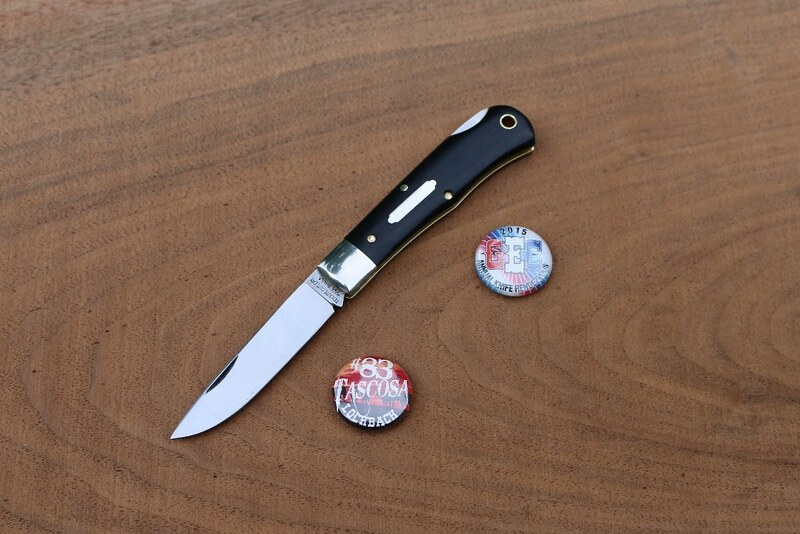 Just imagine talking to somebody for more than 2 minutes about knives without boring them . Radical idea I know . But you can actually do it there . I am looking forward to it again this year for the second time and I hope to meet a lot of you people there also . Please have a safe trip getting there . BearBug, redsparrow, Will Power and 9 others like this. wlfryjr, Half/Stop, L.H.S and 1 other person like this. I'll be there again, likely Thursday. Not sure if I'll be able to attend the picnic or not. Looking forward to seeing everyone again, and to meeting some new folks too. We're taking our vacation the week prior (which, if I get my way, might include Case and Utica ). However I'm not sure how my knife budget will look by the time I get to Titusville. wlfryjr, Half/Stop, Old Engineer and 1 other person like this. It's only 989.1 miles from my place in Canada. I do hope to make it some day myself Berry.